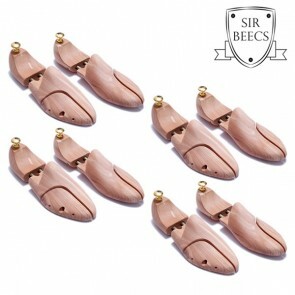 Our women shoe trees and boot shapers allow your shoes to last longer. 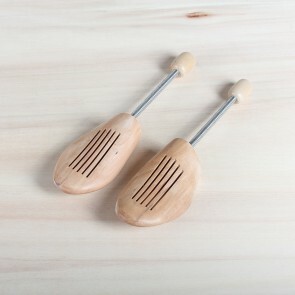 Boot shapers and shoe trees prevent wrinkles and cracks in leather shoes. 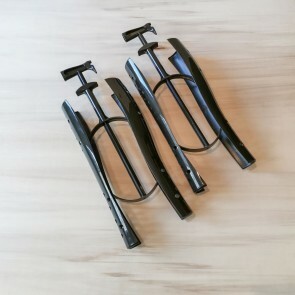 Boot shapers also allow boots to stand up more easily. 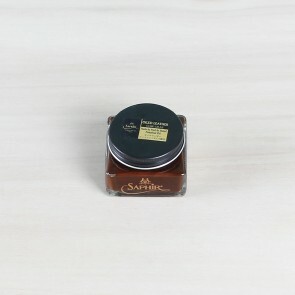 You probably recognise this, you have bought a beautiful pair of smooth leather or suede boots and wore them a couple of times, but then that moment comes, you take off your shoes and put them away. The entire shaft of the boot falls to one side and wrinkles the leather. You wonder if this is actually good for your boots but that’s just the way it is so you leave it this way. But ladies, be aware; this treatment is really bad for the leather and the boot will lose its original fit. Folded leather discolours faster and dries out faster as well, also, at the attachment with the shoe it will start to look shabby. This is very easy to prevent, we simply advise you to use bootshapers. The boot shapers make sure the boot will stay in the same shape as when being worn and prevents from losing its delicate fit. Besides, the leather or suede stays in a great shape for a much longer time and it is easier to take care of your boots when a boot shaper is inside. 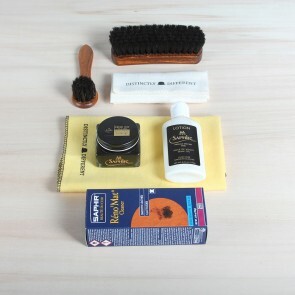 Both applying shoeshine products, as well as spraying suede, is much easier to execute. Which kinds of woman trees and boot shapers do we have? 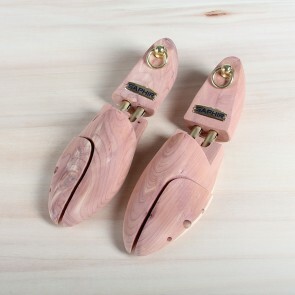 Our shoe trees for women come in two versions. 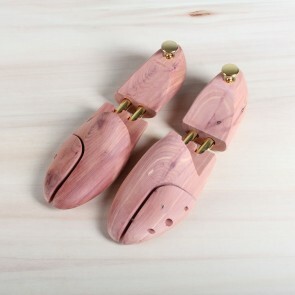 On the one hand, we have the much lighter travel trees that are easier to take with you, on the other hand we have the luxurious cedar wood shoe trees for women, to keep your leather or suede shoes in perfect shape and to absorb moisture and minerals and give a fresh scent of cedar wood to the shoe. 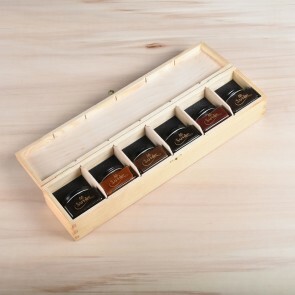 Our boot shapers come in a plastic and cedarwood version. The golden plastic version only takes care of the boots remaining in its original shape and fit but do not treat the leather. 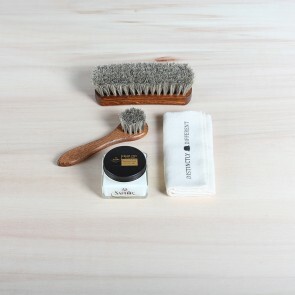 the cedar wood boot shapers, in fact, do also treat the leather and absorbs moisture and minerals so the leather can easily recover from use. 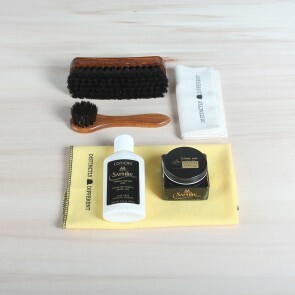 For the most complete treatment of your shoes, use a combination of cedar wood shoe trees and cedarwood boot shapers.